Are you one of them? 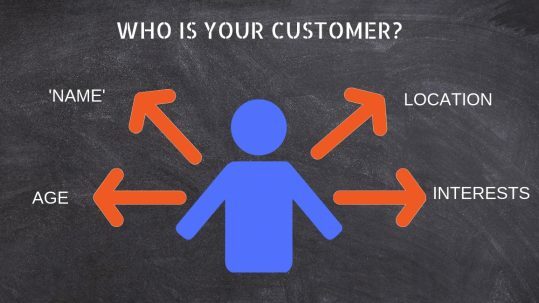 If not…then your customers are! We are here to reach out to them on your behalf. We go social so you don’t have to! As business owners and managers, we often don’t have the time to manage our presence on social media. Let me find the words to tell your story. As a small agency, Boost is by no means a Monday-Friday 9am-5pm business. I am available 24/7 to ensure your social media works! Contact me to arrange your free consultation. "We are delighted with how successful our social media advertising has become. Without doubt, it has made a significant difference to our business." One of the first rules of business management is to make sure that you have the right people doing the job. For medical enquiries you go to your doctor. To make the best of your online advertising you should enquire about social media management with Boost Social Media. It's not just about getting help with Facebook, getting help with Twitter or help with Social Media in general. 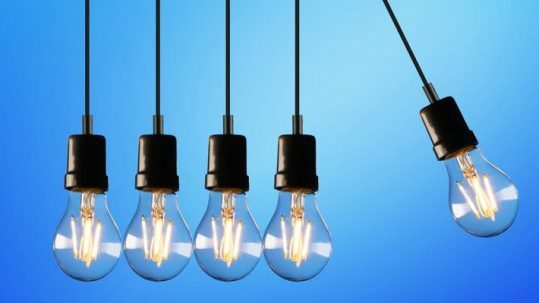 At Boost we aim to hugely increase your social media presence, open up a whole new wave of customers through highly specialised social media marketing. Choose between 1 to 1 or group training sessions. Each course is completely bespoke to suit your requirements. Can't find the right words to say something about your business? We offer a complete copywriting service for all purposes from advertising to websites. No time to manage your social media pages? We offer complete management of all your pages, tailor made to your needs. Perfect for start up businesses that need new social media pages to promote their brand. We'll set it all up for you! 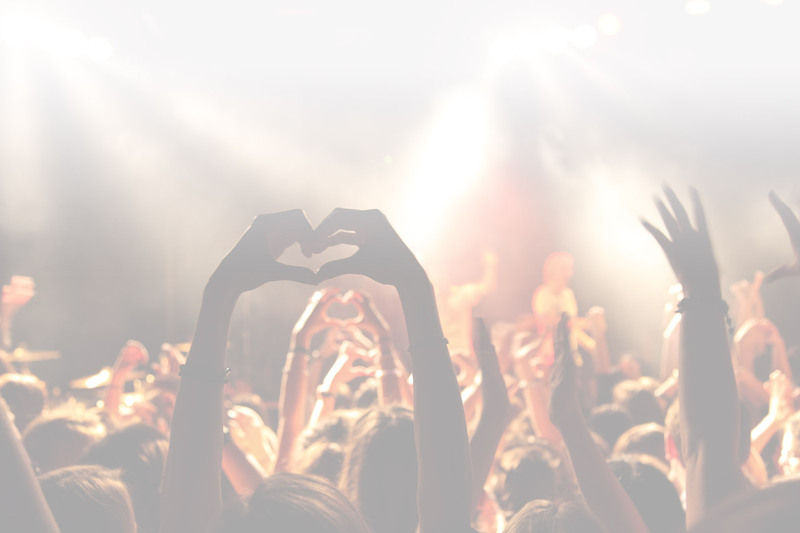 Want to run a specific campaign for a new product, competition or upcoming event? No problem, we can do this! We put together engaging, SEO friendly blogs that really pack a punch. Whether you've got advice, tips or news to share, or want to to increase traffic to your website, we can help. 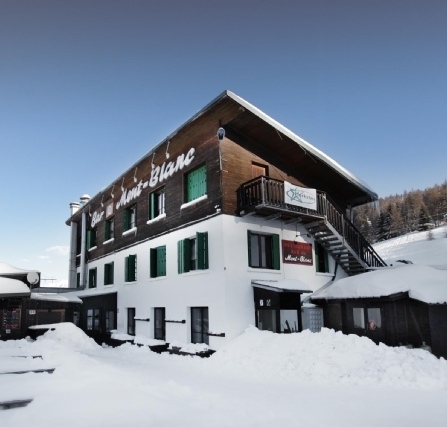 We manage Hucksters Twitter and Facebook page and continue to promote ski and snowboard holidays. 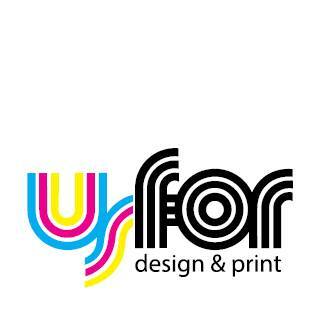 UsFor is an excellent local print company. They specialise in short run print with high standard quality and good value prices. A fabulous local wedding and event venue – we help with their Facebook, Twitter & Google account. 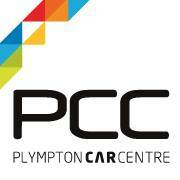 Plympton Car Sales offer a huge selection of second hand car sales, we run their Facebook page (which has over 13k followers), Twitter page and Google+ account. 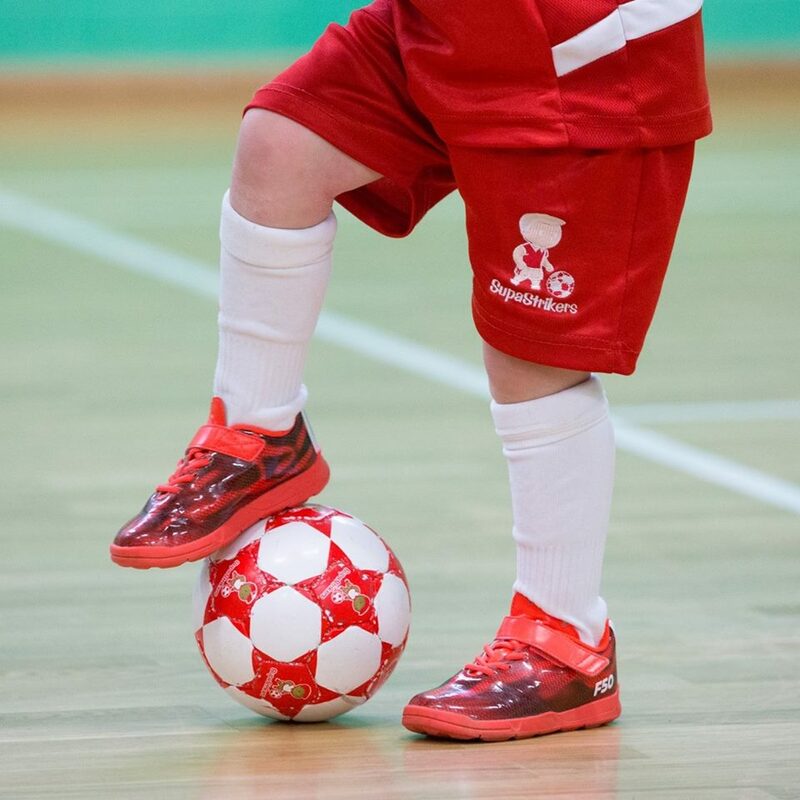 A fantastic Football group for toddlers age 2-5. A great way to introduce them to football at an early age. We helped manage their Facebook page. 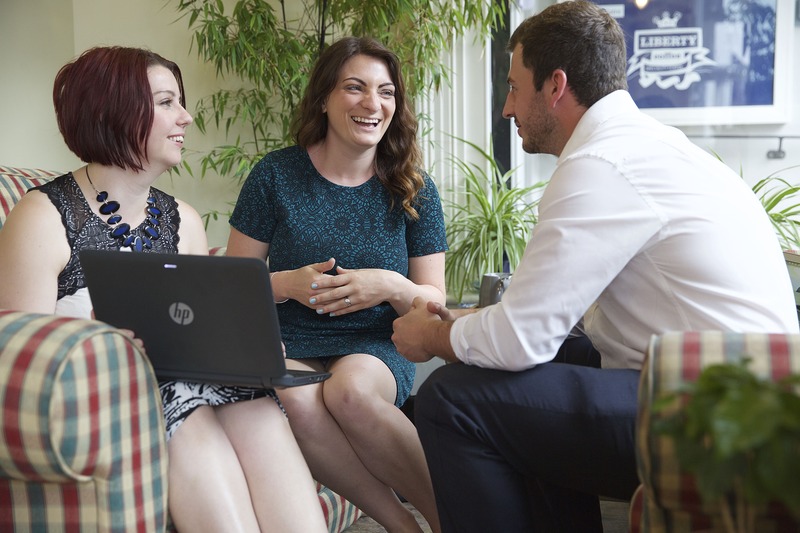 Certainty Recruitment have over 25 years in recruitment and now specalise in a personal recruitment service for businesses in Cornwall and Devon. 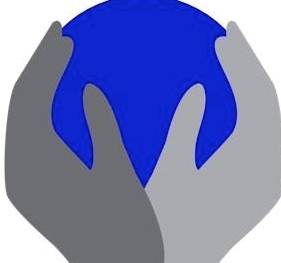 We manage their Social Media to help them get applicants and businesses. 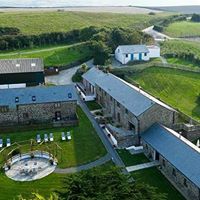 Luxury 5* Holiday Cottages and Spa Centre based in Bude. 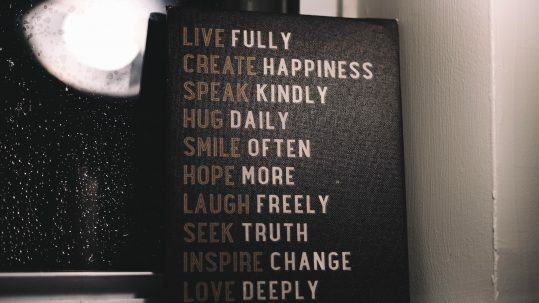 Extraordinary author, speaker and love coach. 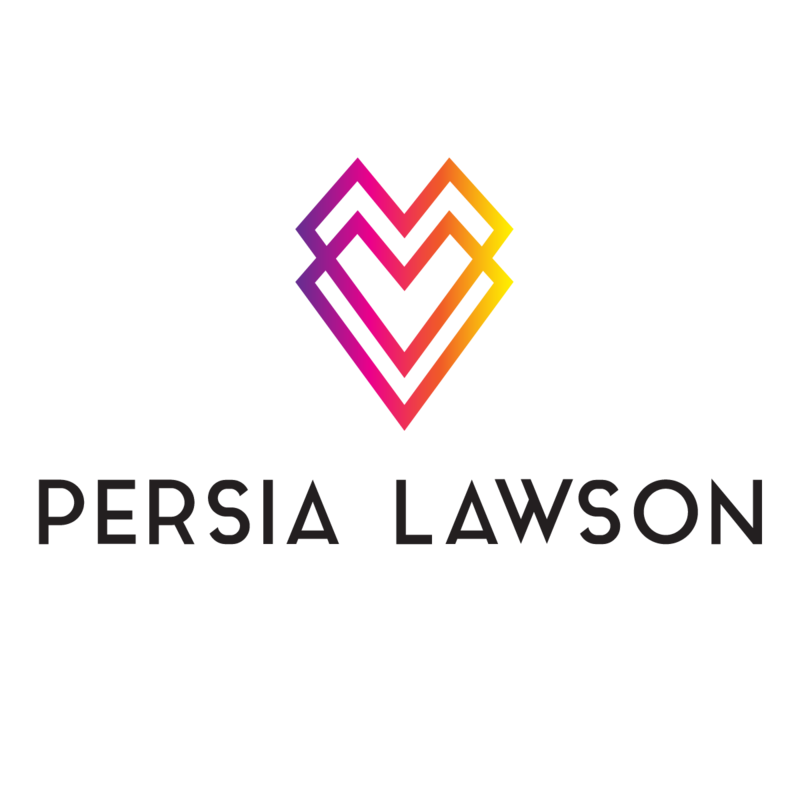 We worked with Persia on a variety of Facebook and Instagram ad campaigns. 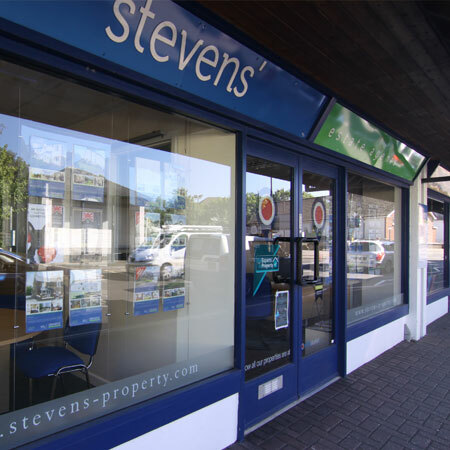 A Devon based Estate Agent. 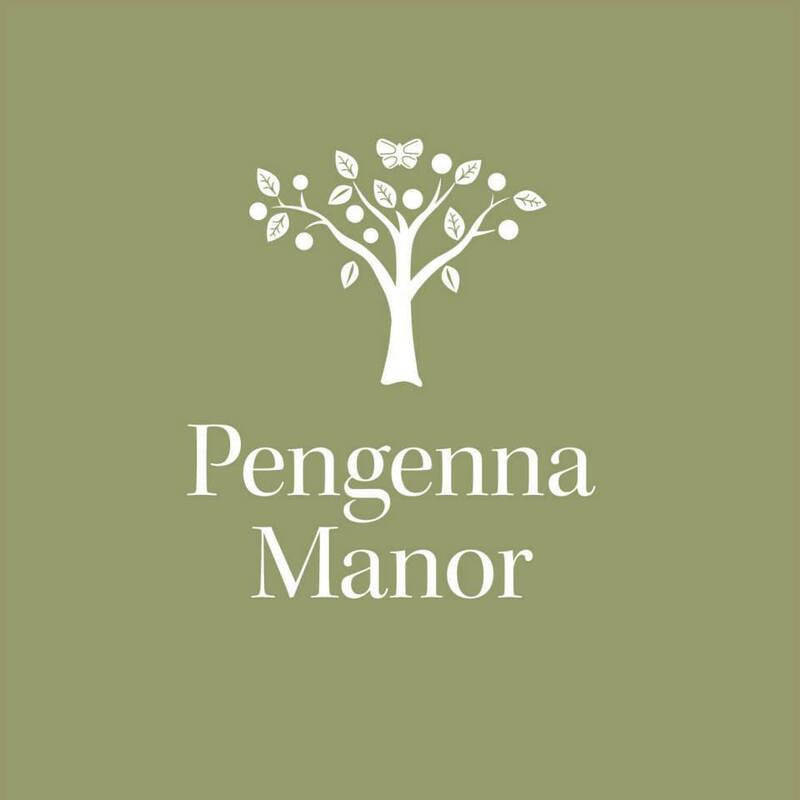 We work with them to manage their Facebook and Twitter pages, promoting their properties available for sale and rent.